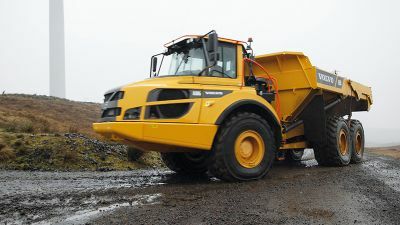 ONCE again living up to its reputation as the show where deals get done, this year’s ScotPlant was the place where groundworks firm Graham J Irvine made the decision to purchase its first Volvo machine. 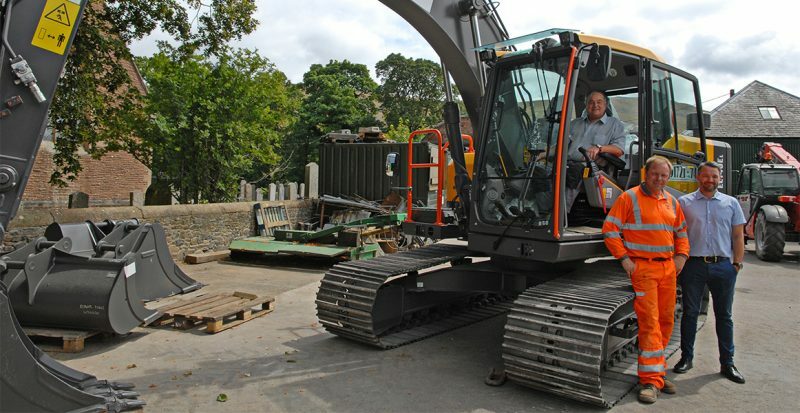 The family-run groundworks and civil engineering contractor consists of Graham, his wife Sheila and eldest son Steven. 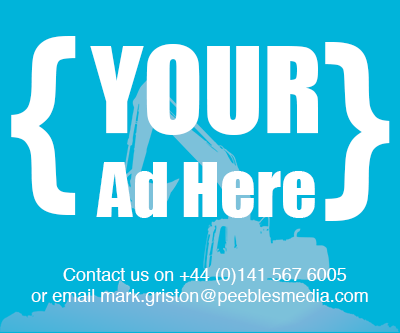 The company has been operating since 1979 when it was founded by Graham. 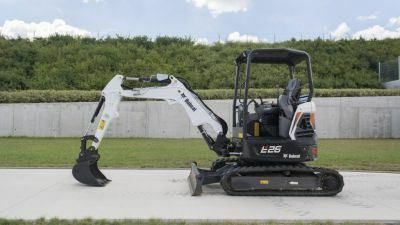 He explained, “We’ve operated a good many machines of differing brands and types over the years, but this is the first time we have opted for a Volvo excavator. 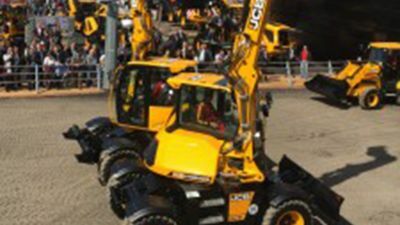 He added, “So far, I’ve been particularly impressed with the care and attention the team at SMT GB has offered us in the overall negotiations and the professional way the machine was delivered and handed over to us by their demonstrator.